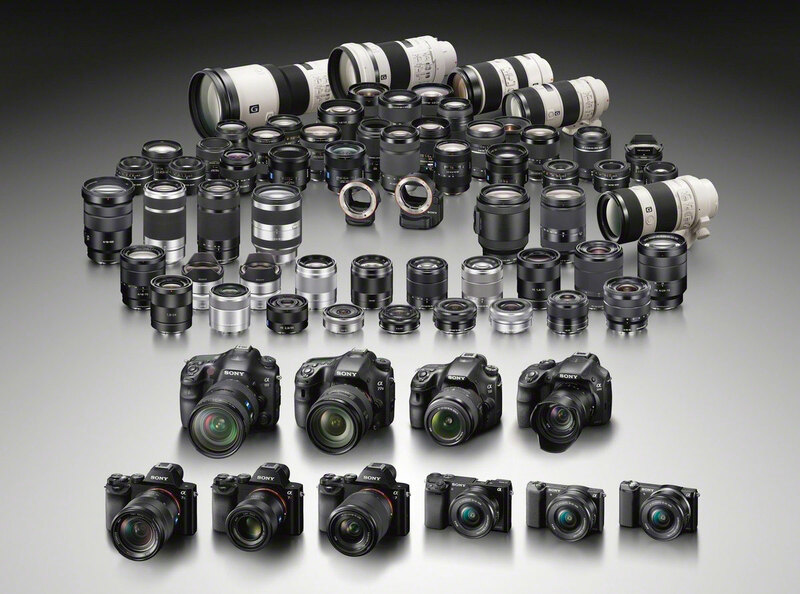 An updated and detailed list of Sony Alpha cameras compatible zoom lenses can be found here. This entry was posted in Sony lenses. Bookmark the permalink. Post a comment or leave a trackback: Trackback URL.